A day after reports emerged that Ola and Uber have revived merger talks in the midst of an ongoing strike organized by their drivers in the country, the CEO of the ride-hailing company has played down those rumors, saying that it believes in controlling its own destiny in the country. Dara Khosrowshahi, however, did suggest that all options are on the table, saying that the company will “look at any deals that can add value to its partners and shareholders”. According to the PTI, the company will continue to invest aggressively in the country going forward. He also described India as one of Uber’s “core markets”, saying that the company “will be more focused on organic growth” in the country. In the meantime, Khosrowshahi said Uber will invest “whatever we have to in order to succeed in India”. “We have no cap”, he reportedly told the agency. “We will increasingly build out our product to be leading not only globally, but also focus on specific functionality purpose – built for our Indian customers”. He went so far as to say that “it would be a mistake to show profits in India next year. It would mean that we aren’t investing enough”. 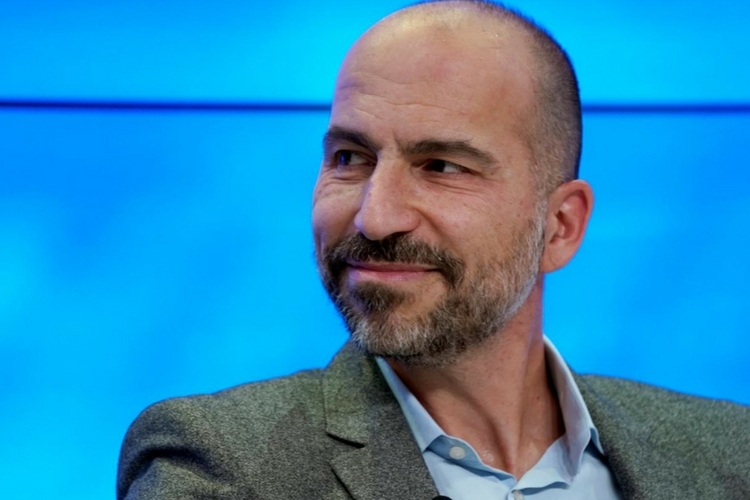 In the midst of an ongoing driver revolt that has affected the company’s business significantly over the past week, Khosrowshahi claimed that the company is “confident” about its “driver sentiment, rider sentiment and the quality of service”. He also revealed that India is one of Uber’s best-performing markets in terms of growth rates of number of active drivers and weekly trips. According to him, India is Uber’s second largest market globally after the US in terms of volume, accounting for 10 per cent of its trips globally. The rumors about a M&A deal with Ola gained momentum this week after Uber agreed to sell its Southeast Asia operations to local rival Grab a few days ago. The company had earlier sold its Chinese business to market-leader Didi Chuxing after losing billions of dollars in the country in the face of stiff competition from the company.